GitHub - PTPells/StravaPi: Strava data visualizer for Raspberry Pi. Strava data visualizer for Raspberry Pi. Want to be notified of new releases in PTPells/StravaPi? How many miles have you run so far this week? How many days until your next race? This script visualizes both data points on a little LED matrix, powered by a Raspberry Pi Zero. 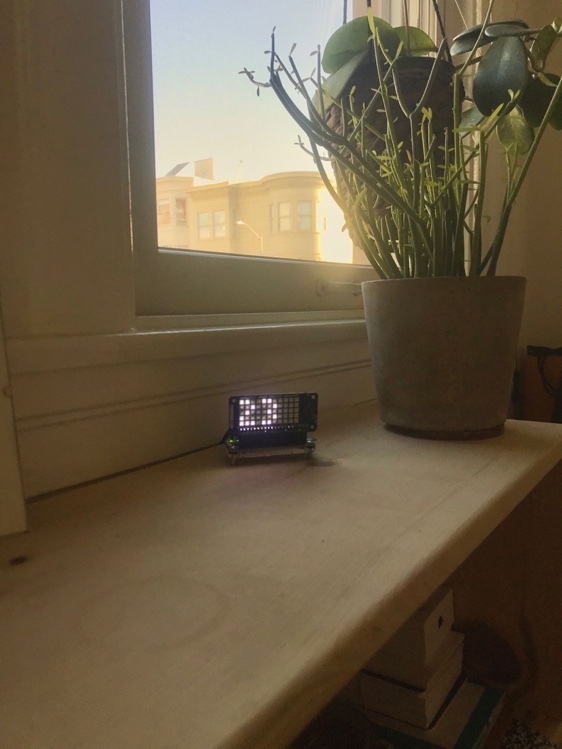 This script will automatically pull and visualize your Strava running stats on a Scroll pHAT LED matrix, atop a little Raspberry Pi Zero. See @solipsia's [excellent] Instructables tutorial.